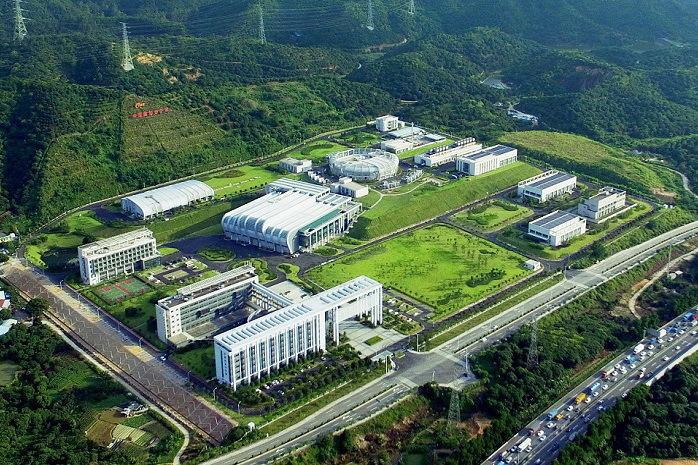 Authorities in Dongguan, known as a manufacturing and trade city in the Pearl River Delta region, plan to build a scientific center to study neutrons in hope of attracting more high-end resources for innovation. The plan follows the official launch of the China Spallation Neutron Source, or CSNS, in late March in the city. 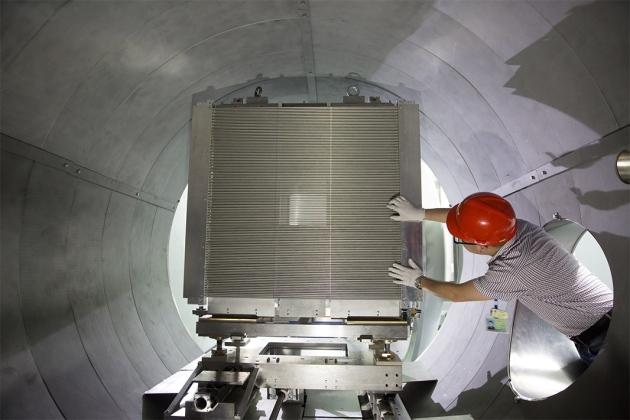 It is China's first research facility providing the most intense pulsed neutron beams for scientific research. A neutron beam was successfully obtained for the first time by the CSNS in August, a milestone marking the completion of the main structure and the beginning of test operations. According to the Dongguan government, the neutron center will be located in the State-level Songshan Lake High-Tech Zone. The CSNS can accelerate protons before smashing them into a target to produce neutrons, which act as a "super microscope" to probe the structure of the microscopic world, similar to X-rays. "But neutrons have special properties that X-rays do not possess," said CHEN Hesheng, former director of the Chinese Academy of Sciences' Institute of High Energy Physics. For example, neutrons have no electrical charge but have great ability to penetrate matter, said CHEN, who is also the CSNS project manager. Construction of the CSNS in China started in 2011, with a budget of 2.3 billion yuan ($364 million), CHEN said. In its first phase, the CSNS has developed three large spectrum analyzers. "Building spallation neutron sources is technically complex and expensive," CHEN said. "Previously there were only three in operation - in the United States, the United Kingdom and Japan." Over the years, neutron scattering has contributed to many areas of physics, chemistry, biology, materials science and materials engineering, where applications range from consumer products to photovoltaic materials and drug delivery. "The CSNS is open to both domestic and international users, providing the neutron scattering community with unprecedented research opportunities," CHEN was quoted by Xinhua News Agency as saying.